Raise your hands if you’ve played Jenga. Of course you have. Here’s a fun fact that not many people know: The individual wooden blocks in Jenga are not identical! We had the pleasure of sitting down for breakfast with Jenga’s original creator, Ms. Leslie Scott, at the annual ChiTaG conference last year. She explained that if the blocks were all exactly the same, removing them would be very difficult, and the randomness of the shapes added to the unpredictability of the constructed tower. The differences between blocks are almost indistinguishable to the naked eye, and is typically accomplished by tumbling the pieces before the entire set is assembled. Ok, you’ve learned something new today – back to bed! 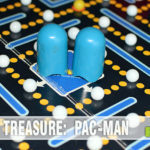 We found this week’s Thrift Treasure at Goodwill a while back, but finally got it to the table for a couple rounds. 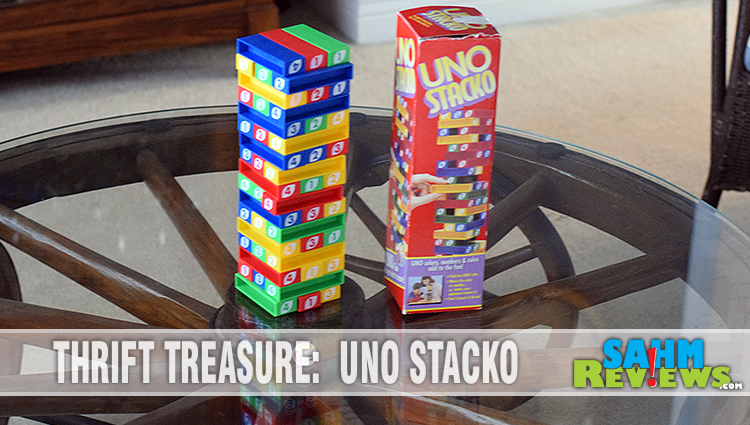 At first glance, UNO Stacko by Mattel looks to just be a more colorful version of the tower-building classic. So what does UNO have to do with it? 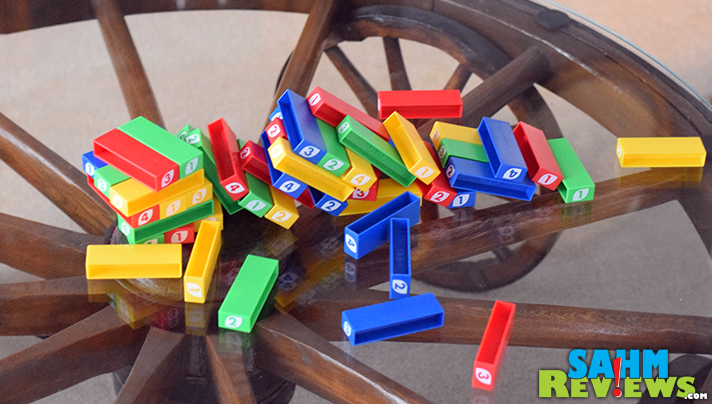 Instead of wooden blocks, UNO Stacko uses colored plastic bricks that are numbered from one to four. The starting tower is built in the same manner as Jenga – three adjacent pieces topped by three more perpendicular to the layer underneath. The color and number order of the stack is completely random. On your turn, you roll a custom UNO die. Your result will be a color/number combination or a special action. If it is a color/number, you must successfully remove one piece that is either that color or has that number printed on it. Once removed, place it on top of the stack, building a new layer. If you roll “reverse”, the turn direction simply reverses without requiring you to remove any. 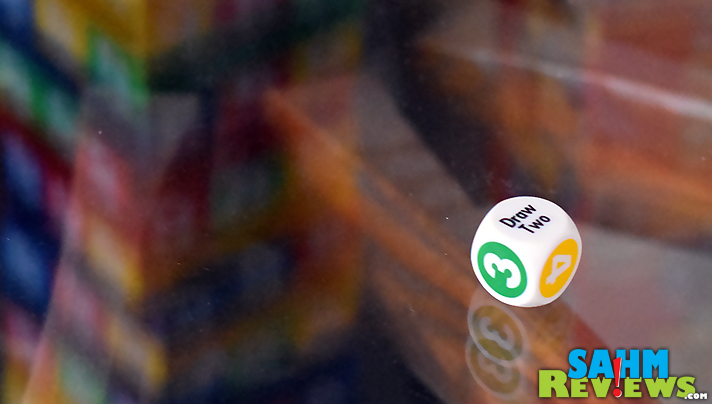 “Draw Two” also lets you skip your turn, requiring the next person to remove two on their turn. Knock over the tower on your turn and the person who went just before you is the winner! 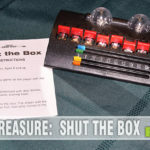 The addition of a die to the game does add a unique randomness to the mechanics, but the original Jenga rules are much more satisfying. Studying the tower and deciding which block to move is more rewarding than having the decision made for you by the (bad) luck of a die roll. So I ask again, what does UNO have to do with it? Nothing. It seems to be Mattel’s attempt to use the goodwill of the UNO name to sell more copies. The only thing remotely similar is the use of primary colors, nothing more. 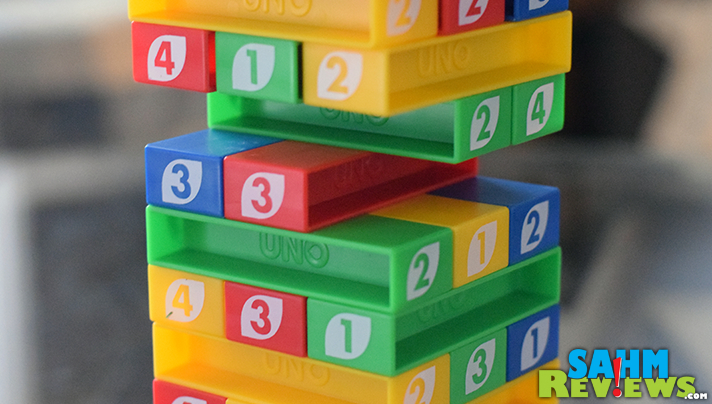 While you can find copies of UNO Stacko available on Amazon, our preference is still with the classic Jenga. Plus it’s about half the price! Sometimes changes aren’t always for the better. This is such a fun game. I have played this before at a party. You did a great review and you are right, Jenga is still cheaper. I am never any good at these types of games–I can almost guarantee that I would be the one to topple it first every single time! I did play Uno on occasion years back-but never heard of Jenga. So many copycat’s out there, I was wondering how this was different from Jenga. Guess we’ll stick to the classics! Is that because it also always falls in the end? (sorry, couldn’t resist) Go Cubs! I think I played this when I was MUCH younger! I liked it! Wow, they come up with everything these days don’t they? Oh this looks fun! I had no idea this was a thing. I know my kiddos would probably love this. Perfect for game night! I LOVE Uno and Jenga! 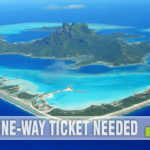 Who knew this was out there!!! I love Uno and I love Jenga! I wonder if I would actually like this game, too? Interesting! OMG I did not even know this game existed. I have a game night at my house every month and this will be the perfect addition. Wow, that’s definitely an awesome thrifting find!! We love uno but haven’t heard of this version, I’ll have to check it out! 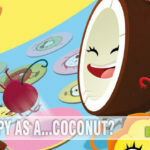 I think this is a great game! I’ve never seen it before, but I may add it to the kids’ Christmas list. We always buy new family games as gifts. Uno and Jenga are two of my favorite games so this unique combo version looks like so much fun. I love how it seems to combine both mental strategy and luck of the draw aspects.